Pit toilets, no electricity, one tap and no water. 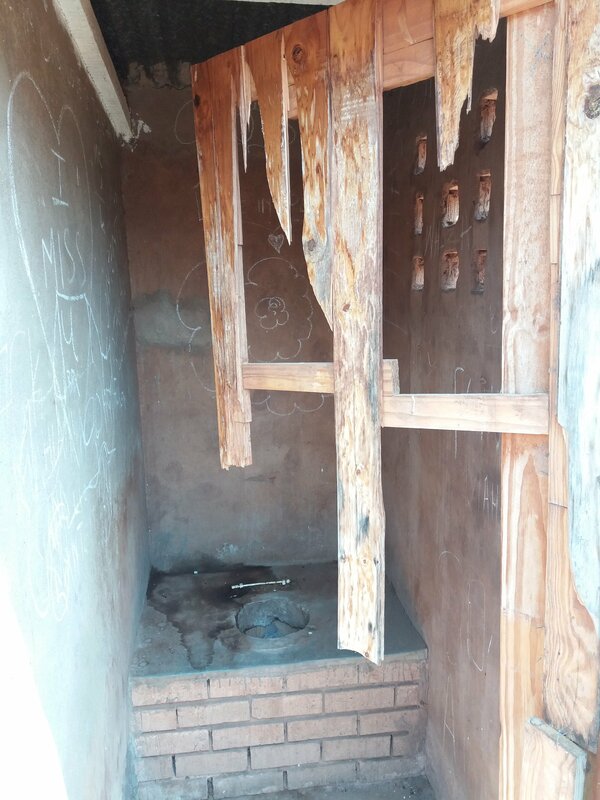 This is the harsh reality for pupils at a Limpopo school in the Sekhukune District Municipality. 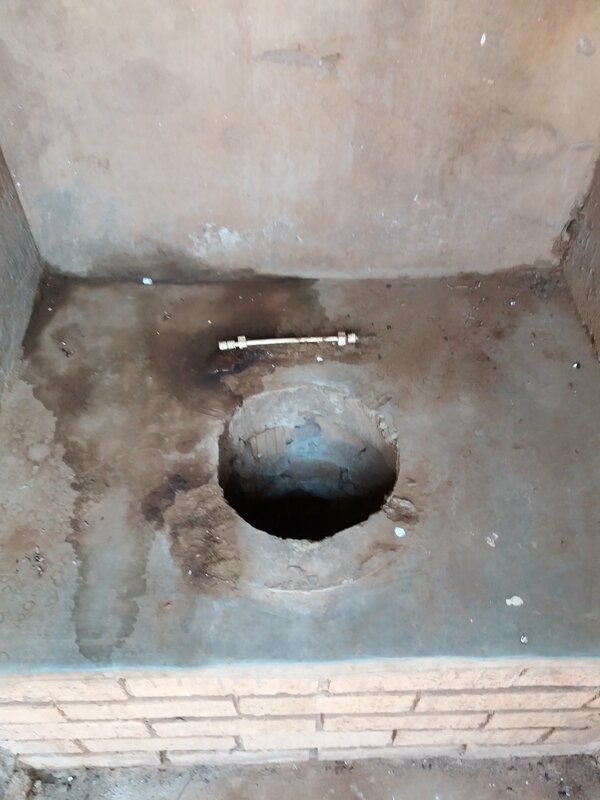 Situated at the end of a long and winding dirt road in the mountain village of Penge, is Makidi Secondary School, where pupils are forced to use pit toilets outside the school grounds. There are no doors. And the toilets are easily accessible to residents in the village. This school is also among the three worst-performing in the province. Acting principal Peter Masethe has been at the school for 11 years and says government has long forgotten about them. Another teacher, says his love for the profession keeps him coming back to school every day, despite last receiving a paycheck in June. The education department insists all temporary teachers who have still not received their salaries will be paid soon. Principal Masethe says if government continues to drag its feet in repairing the school and ensuring it has adequate infrastructure, pupils will continue to suffer. He says a lack of teachers is also a huge challenge. "We only have two permanent teachers and two ad hoc teachers who only joined in third term, which means learners had already missed a significant part of the school year." 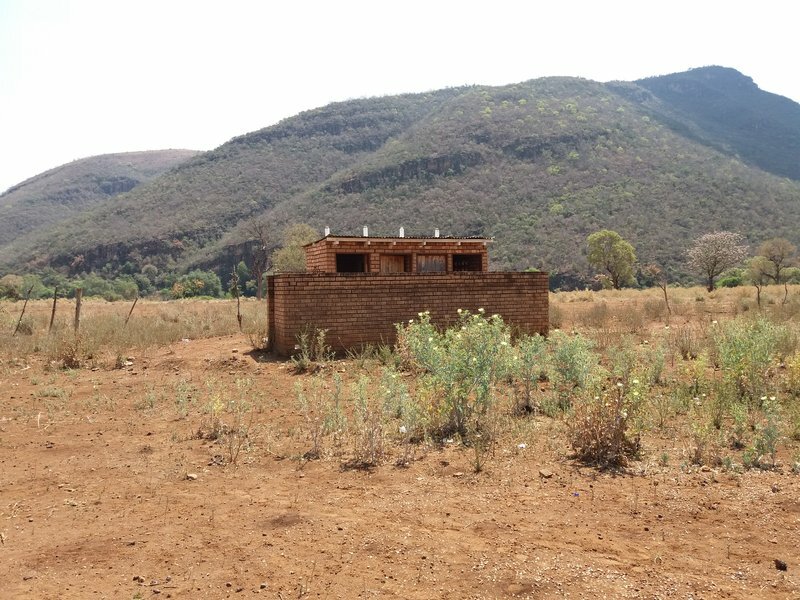 But the Limpopo education department maintains that with only 24 pupils enrolled, the school qualifies for just two teachers. Masethe argues this just won't do and insists a policy change is necessary. "We shouldn't look at the number of learners, but rather the number of subjects taught." Currently grades 8 to 11 pupils are taught in the same classroom, while matric pupils have a classroom of their own.